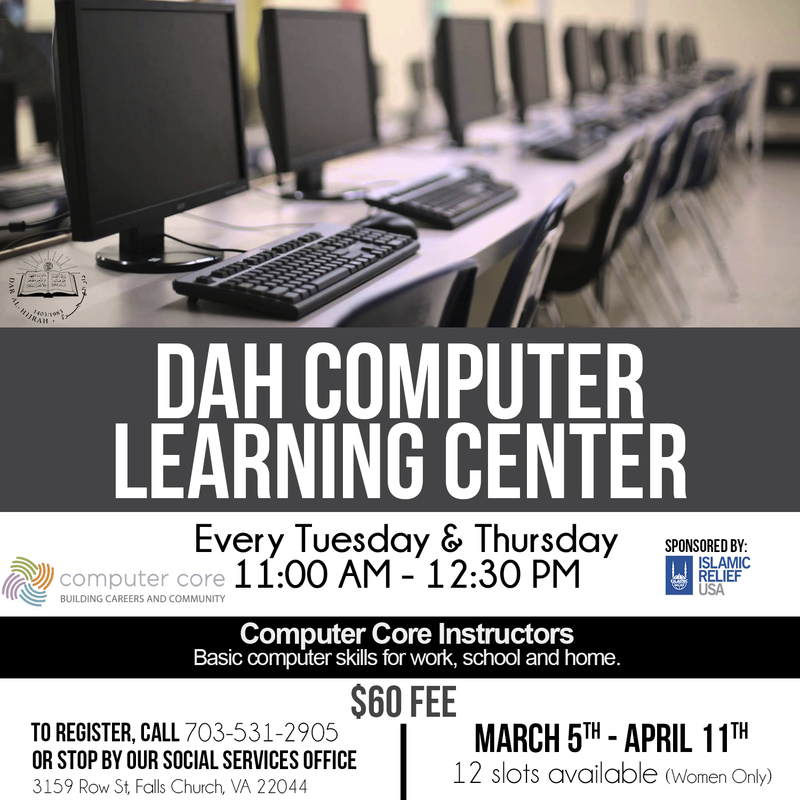 Offered in partnership with Computer CORE, our women study the basic computer skills needed for home, school and work, including file management, Internet search, and Microsoft Office programs Word and Excel. Classes are taught in English. This program is sponsored by Islamic Relief USA.